Earn $2.49 in VIP credit. Click to Learn More. 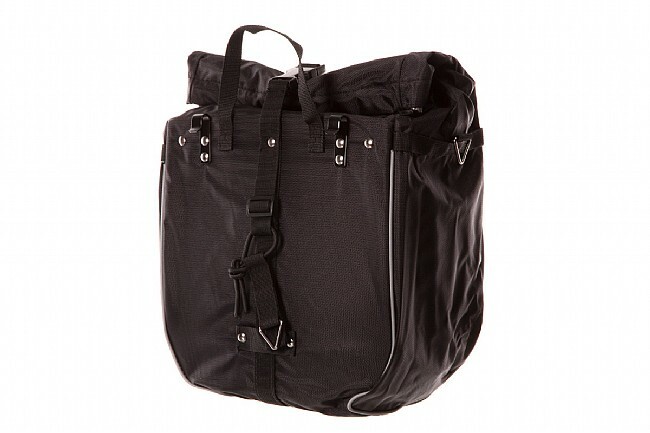 Great pannier for commuting or pair it up for a quick tour. I commute very regularly and this bag has held up very well! For the price-its a great deal. The only complaint is that I wish it was slightly bigger. A nice, basic, everyday bag. It's nothing dramatic, hust a big pocket. However, it's stout, waterproof, and won't break the bank. Happy with it all around. 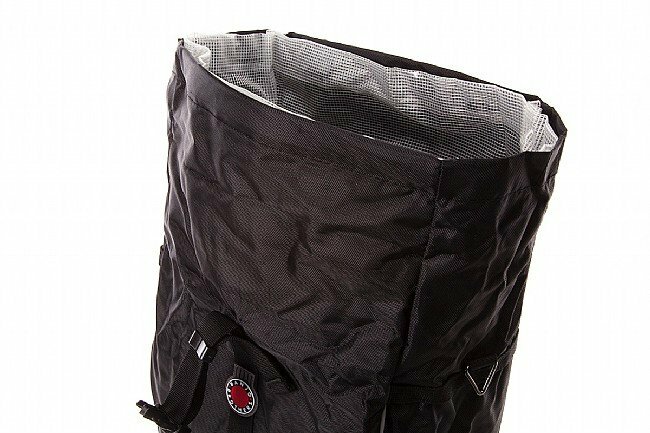 The bag is easy to take offput on, sturdy, waterproof, and very spacious. 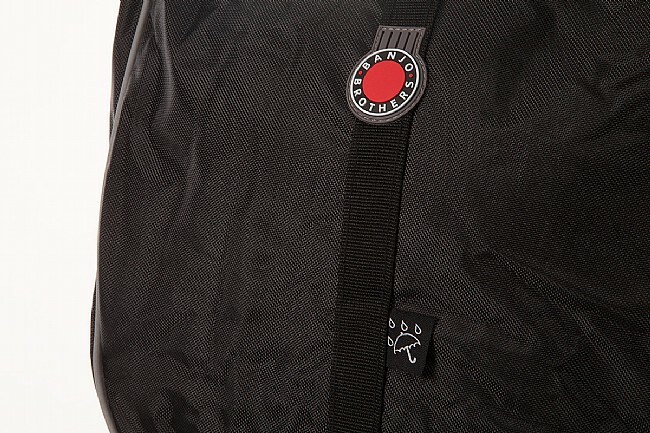 We like about everything about this pannier. The color is flashy and highly visible, the construction is excellent, the removable waterproof liner is handy, and it removes easily from the bike rack. This our second one after the first was stolen. Only a lock of some type would make it a better product. Ive been using this pannier for about 2 months now and its been great. The waterproof liner is a must here in NW Oregon, and the simple hooks and strap to attach the bag to your rack is a nice touch. The only fault is no internal pocket to keep things like you keys or phone seperate and easy to find. Overall a great bag though.